One way to get into entrepreneurship is by buying a business. The weak economy has provided a boost for those who are in the market for buying a business, given the wider range of available businesses to purchase. Buying a business represent a less risky way of starting a business. But like any other choices in this world, it has its pros and cons. In another article I wrote, How to Start a Business: 3 Roads to Becoming an Entrepreneur, I discussed the pros and cons of buying a business. Experts recommend that entrepreneurs looking to buy a business should focus on the businesses in areas in which they have experience. This does not imply that you should not consider other types of businesses at all. However, statistics indicates that people are more likely to attain success in those areas where they have had prior experience and knowledge. For instance if you were in the advertising business for a long time in your career then narrow your searches in businesses sale in the advertising area. If you do not have experience in the field on this business you are thinking of buying, then you need to have people you trust who knows the business; or you need to make the effort to learn as much and as quickly as you can about the business. Before you actually head to get a perfect business for sale, you must be prepared to do a thorough due diligence of the business you are planning to buy. Get as much information as you can about the business. It is important to have a good knowledge of the present market conditions, and how the business fares in this market scenario. Check the licenses and permits the business currently has. Review the government regulations that affects the business, including zoning laws and environmental regulations in the area. Why is it not making money? How insurmountable are the challenges the business is currently facing? If it’s due to mismanagement, that is something that may be easily fixed. But if the reason is due to shrinking marketplace or a dying industry, there may be no point in buying the business. Do you think you have the knowledge, skills and resources turn it around from losses to profitability? Most sellers are keen on getting rid of the business, and will not tell you up front. Dig deep and talk with the employees, suppliers, even customers to get a better sense of how the business is doing. Your budget also plays a crucial role when looking for any business for sale. The business you select will depend on how much money you bring to the table. Get a good idea of your budget range. Explore possible funding sources that you can tap. Buying and negotiating a purchase is a complicated process. Be sure that you have a lawyer who can advise you, and an accountant who can help you evaluate the value of the business. You can also use a business broker to help you find a suitable business that fits your set criteria. The key to success in buying an existing business is to do a thorough research and determine whether the risks are manageable. One way to get into entrepreneurship is by buying a business. 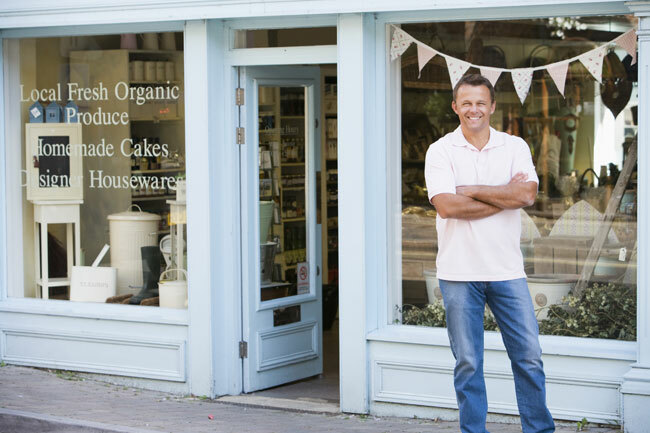 Learn the pros and cons of buying a business, and the factors you need to consider.